Welcome to Fiona Johnson Photography! Fiona is a Connecticut Photographer specializing in Newborn, Maternity, Children and Family. Although she loves to photograph anything and everything, Fiona specializes in maternity, newborn, children’s, family, and high school senior photography. Fiona also loves engagement and wedding photography, especially the raw emotion and details that go along each couple’s journey. Fiona will capture the special moments in your life in a beautiful and artistic way. She will create stunning and meaningful wall art for your home. Custom portrait photography is a luxury you will never regret, and something you will truly treasure forever. Fiona Johnson Photography has been in business since 2006, boasting experience in the photography industry. 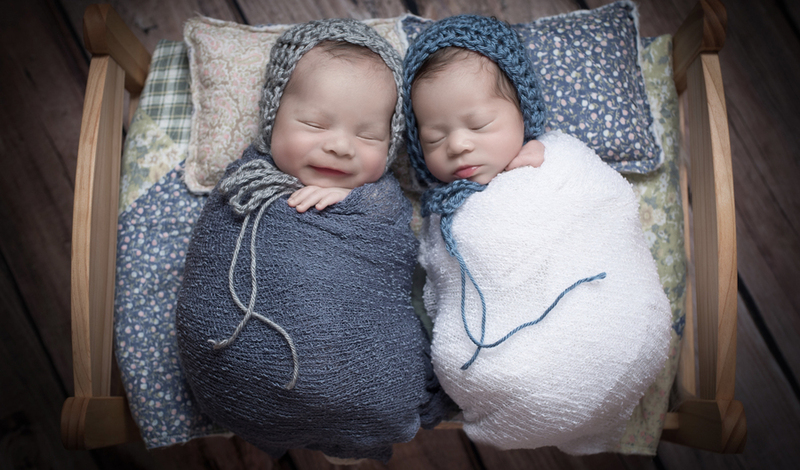 Because Fiona Johnson Photography specializes in newborn photography, she is very experienced at handling newborns for a safe and secure newborn session. Fiona is an on-location photographer and will travel to your home for your newborn session. Being in the comfort of your own home really helps keep baby and parents at ease.. Fiona puts her heart and soul into each and every photo session she does, from the initial contact right through the delivery of your photography products. Following your children from birth to adulthood is an honor for Fiona. There is nothing more rewarding than watching a family grow year after year. Fiona also loves product and commercial photography. She has completed many projects for product creators and business owners. With an artistic flare and an eye for detail, she has a way of capturing the product in beautiful way. Fiona Johnson Photography is fully licensed and insured. If you have any questions about your photo session, please contact Fiona. Book your session with Fiona Johnson Photography today. Fiona Johnson Photography serves all of CT, including but not limited to New Haven County, Fairfield County, Hartford County.